Northern Virginia, Washington D.C. and Maryland metro areas Premier Provider of top quality Pressure Washing and Exterior Cleaning services. We consistently deliver only the highest quality workmanship and an unparalleled level of excellence in customer service to Businesses, Homeowners and Property Management companies throughout the Northern Virginia, Washington D.C. and Maryland metropolitan areas. Your building’s exterior is a vital component to your entire design. It is the face of your property and presents you, your character and living atmosphere to the world. For that reason it is necessary to keep it clean and presentable, however this can be challenging at times. Your exterior comes in contact constantly with forces that are intent on deteriorating and soiling it. From the baking sun to the tumultuous wind, rain, hail, snow, debris and everything in between, your exterior is the victim of a constant barrage. That is why Smart Wash offers soft-washing and pressure washing services. We understand the importance of keeping up the appearance of your home or office building as well as keeping it healthy and preventing biological invaders. Our skilled staff is professionally trained and possesses the proper tools and knowledge to use them to get any exterior surface clean. That is what makes us the top choice in Alexandria for pressure washing services. At Smart Wash we are committed to offering the highest quality and safest clean available. You cannot use pressured water to clean any surface. Some surfaces are more delicate and could be damaged by high pressure. In these instances it takes a carefully concocted solution of organic compounds made specifically for the material, climate and individual instance. That way the surface is protected and thoroughly cleaned. When you need your roof, siding, driveway, walkways or deck restored to a pristine shine, Smart Wash are the experts to call. 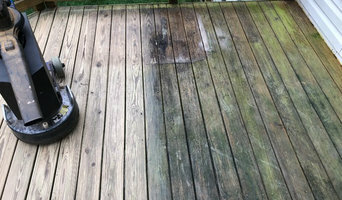 Elite Pressure Washing Arlington, VA is the number 1 trusted source for quality service in and around Arlington VA. Elite is owned and operated by David Trejo, a local resident, who is dedicated to excellent customer service. 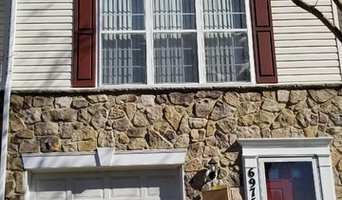 What do Woodbridge, VA exterior cleaners do? 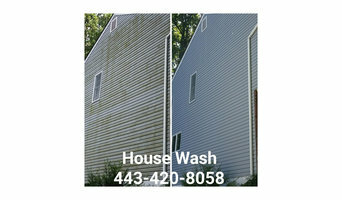 Find exterior cleaners in Woodbridge, VA on Houzz. 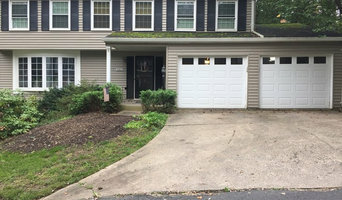 Search the Professionals section for Woodbridge, VA exterior cleaners or browse photos of completed projects and look for the exterior maintenance professional’s contact information.